We cannot deny that the industry of cannabis is growing up fast. Because of this, the number of professionals who are trying to be a part of the industry is also growing. These are people working behind the scenes by providing different services to cannabis consumers. Since the industry is thriving, they have also found it necessary to level up their education and skills in order to stand out from the rest of the professionals in the cannabis industry. It’s been said that a lot of those who are working for the medical cannabis industry don’t have enough knowledge about the subject. For instance, only half of the staffs working in the dispensary are said to have undergone the necessary training on cannabis and some of them haven’t even undergone any medical-related training. This is somewhat alarming because these people are not only tasked to provide cannabis medications but they also offer recommendations of a particular cannabis strain that could treat certain illnesses. Since medical cannabis is now being legalized in various states in the US, healthcare professionals working for dispensaries should undergo the necessary training to help them assist patients with their needs. But since pharmacists are not always required to work for the medical dispensaries, anyone could take up the role and work behind the scenes. In some states, only board-certified pharmacists are required to dispense any type of cannabis products. A good example is the state of Connecticut where a law was imposed requiring pharmacists working for the medical cannabis dispensary to be board certified. The law applies to some other states as well and not just in Connecticut. In the state of Minnesota, for instance, certified pharmacists started dispensing medical cannabis in 2015 after the state’s cannabis legislation in 2014. New York also passed a law in 2014 that required only professional pharmacists to work in a medical cannabis dispensary. As more and more dispensaries in the US have started to apply different tactics to attract customers into their business, the need to professionalize people working behind the scenes has become very necessary. Aside from training, these people must also be taught how to provide exemplary customer service and demonstrate their knowledge and expertise in the use of medical cannabis. If you’re thinking of getting a profession in the field of medical cannabis, it’s time that you consider taking up formal education that can help you easily land a job in the field of medical cannabis. These days, more and more cannabis users are requesting the assistance of professional and highly trained dispensary staff that could provide them with the necessary information that they need. As you know, there’s not enough information about medical cannabis just yet. 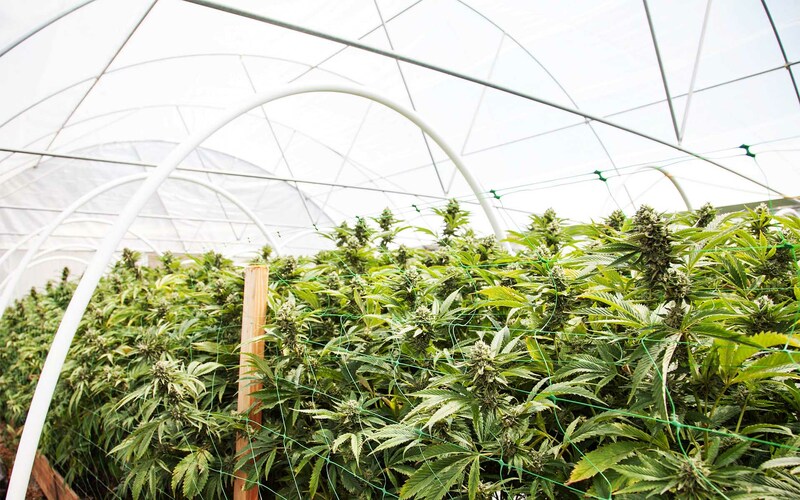 Because of this, there are numerous companies that are looking to hire cannabis professionals, which means that the opportunities in this field are going to be huge.